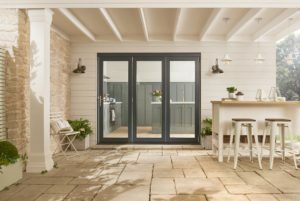 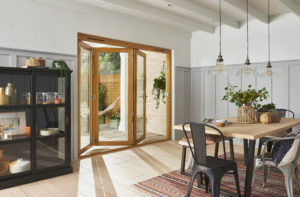 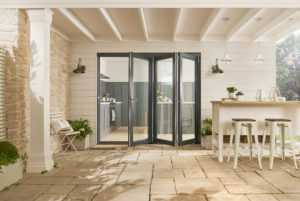 Grey doors look fantastic however you don’t always want grey on the interior but this set has white on the inside, giving an contemporary look on the exterior and a more traditional interior. 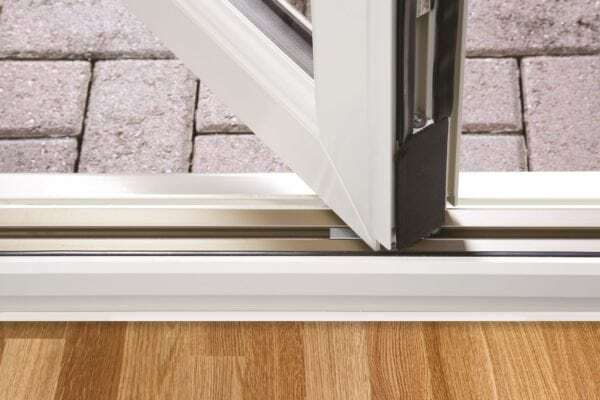 Natural can be at a premium so we have designed these with the narrowest profiles possible and each one is reinforced with steel to make these as durable as possible. 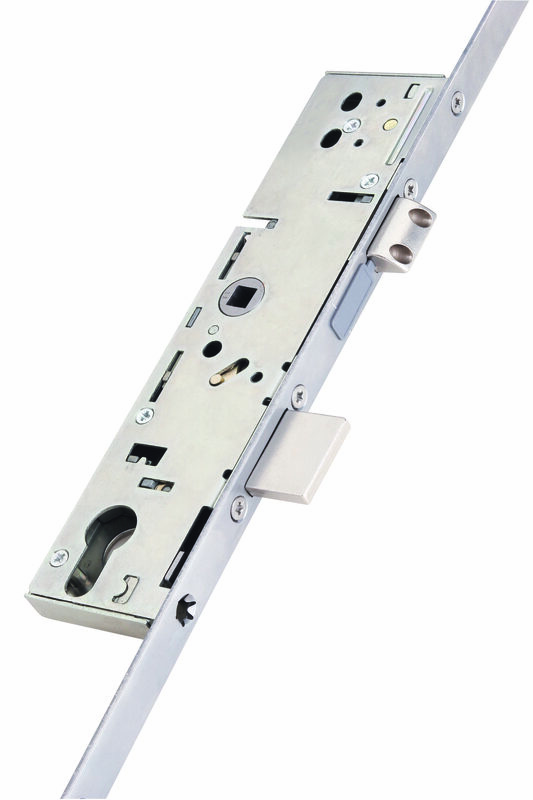 All sets are fully tested in the factory prior to shipping. 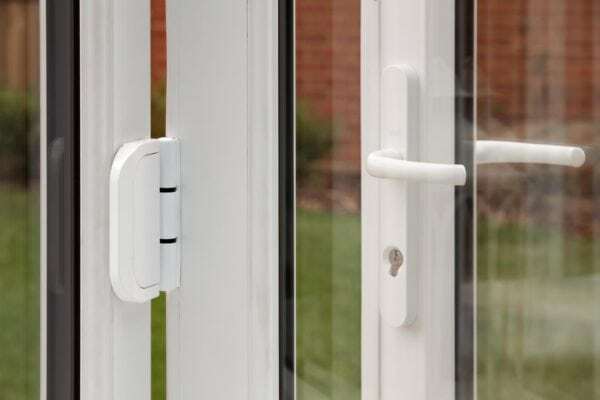 All hardware is fitted to assist with installation and the double glazed unit are supplied separately to reduce weight when hanging them. The glazing complies with BSEN12150 and BSEN1297. 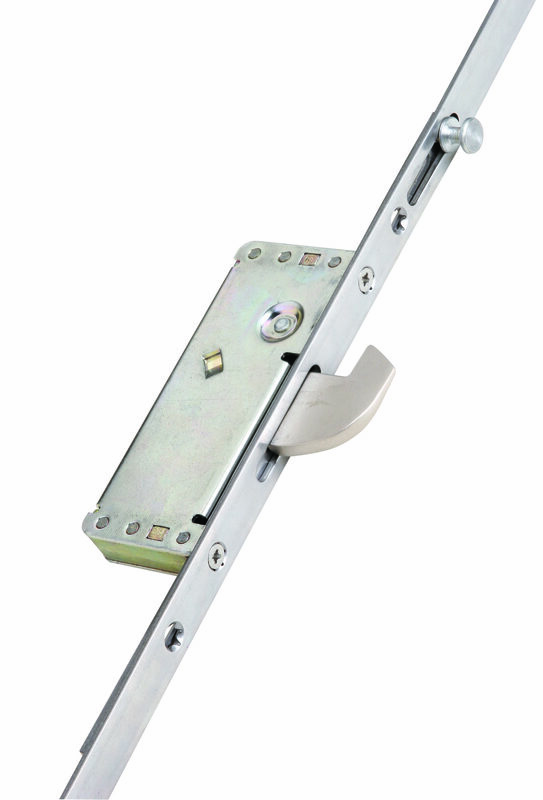 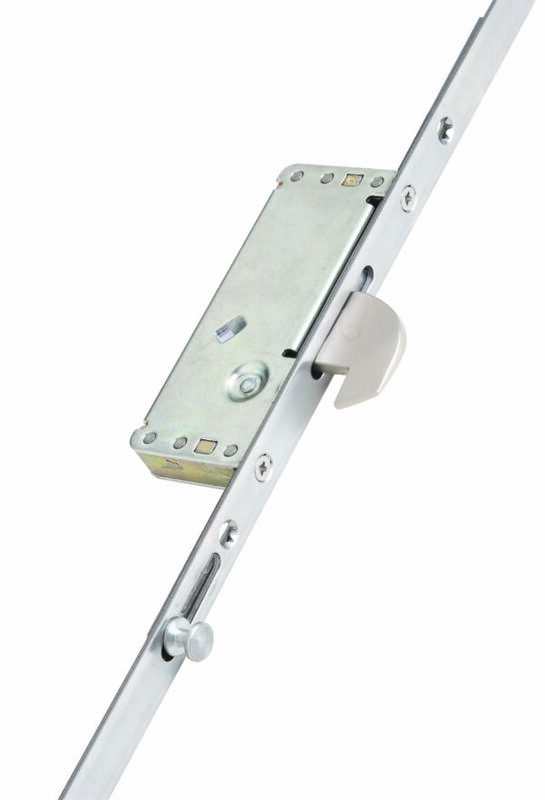 Each doorset is supplied with trickle vents and a 150mm sill. 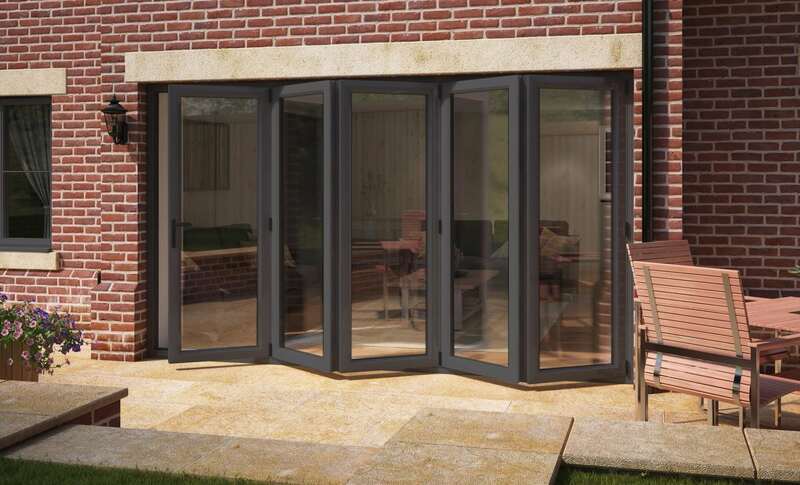 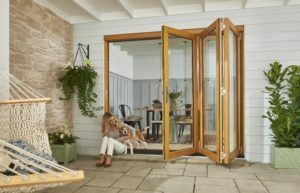 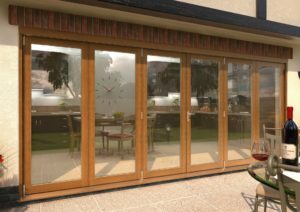 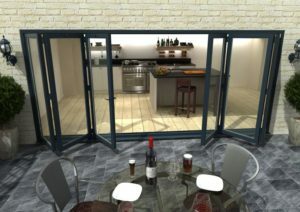 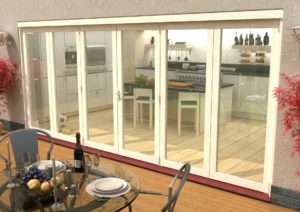 The product is backed with a manufacturers guarantee of 10 years with 5 years on the glazing units.